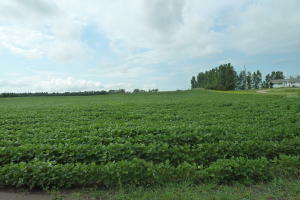 Build your '' Dream Home'' on this 1.87 Acre lot in Diamond Acres! Rural Water and Northern Plains available. Directions: 1.6 miles West of Jamestown on I-94 to Exit 256, go right on US 52/281 North for 1/4 mile to 81st Ave SE, turn right and go 1/4 mile. Lots on right side of road.